Daniella's is an intimate Italian cafe tucked away in Danvers, Massachusetts. 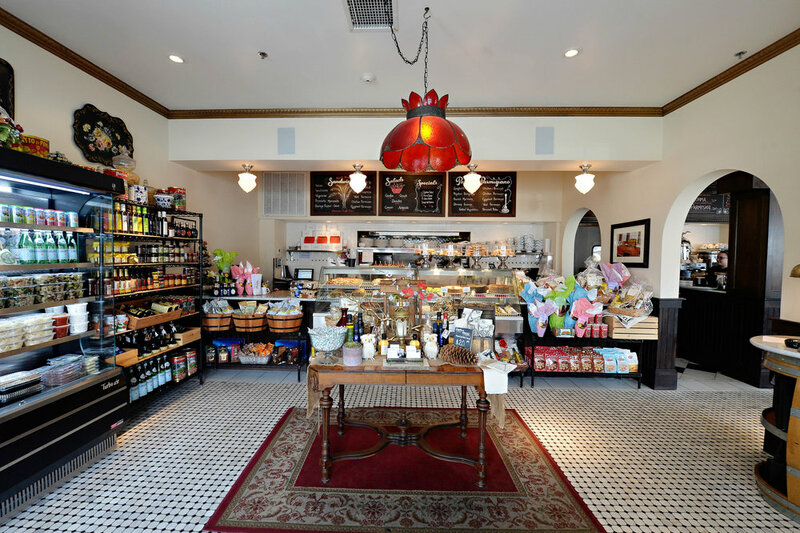 Our market, packed with hand rolled pastas, fresh baked breads, and Italian pastry creates an unparalleled atmosphere while dining. Offerings like Zuppa d'Pesce, Veal Chop Parmesan, and our whole Lobster Tagliatelle are just a few favorites. Details like mosaic marble floors, antique Tiffany lighting and a nickel plated espresso machine truly pay homage to the ever forgotten "Cafe." Our market is open Hours: 11AM-9:30PM DAILY for imported Italian specialties and take away sandwiches, salads and pasta dishes.